Cardiff City have signed Feyenoord's attacking midfielder Lex Immers on loan until the end of the season. Dutchman Immers has scored 31 goals in 100 league appearances since joining Feyenoord from Den Haag in 2012. But the 29-year-old has been restricted to just two league starts this season. 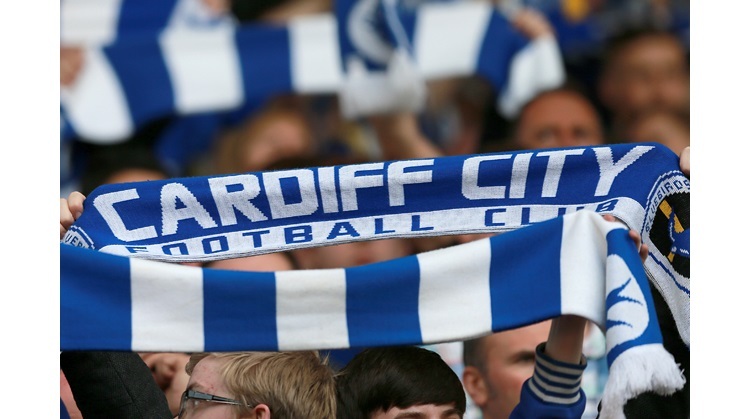 Although Cardiff are under a Football League transfer embargo, they are able to sign players on loan during the January window. "I'm very excited to be coming from one of the biggest teams in the Netherlands to the biggest team in Wales," said Immers. "It's always been an ambition of mine to play in the UK and I'm looking forward to getting the opportunity to do that, here at Cardiff City. "Back in the Netherlands, supporters like the fact that I work hard, go from box to box, press and keep running. That's what I'm going to bring to Cardiff City." Immers, who will wear the number 27 shirt, will be at Cardiff City Stadium until 30 June 2016. Cardiff chief executive Ken Choo has told BBC Wales Sport the Bluebirds are looking to make three loan signings in January.